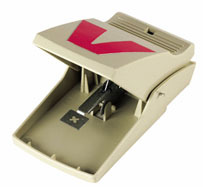 Victor® Quick Set Mouse Trap 2 pack (M131) Northern Sport Co.
Victor® Pest Product. Best used for eliminating mice. The Quick Set snap trap is very easy to set, easy to bait and easy to dispose. Simply squeeze the trap to release the rodent.